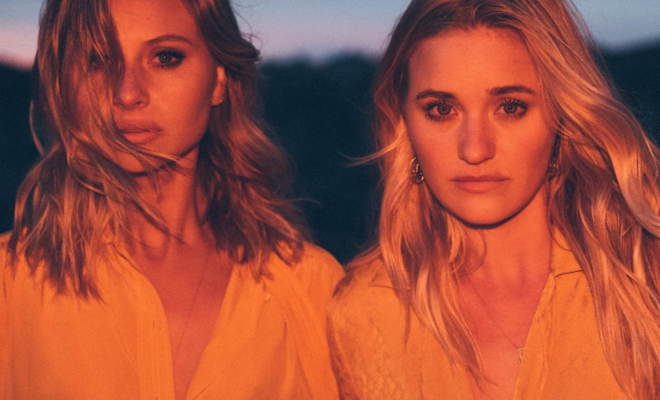 “This is just the start,” muses Aly Michalka, who, along with her sister AJ Michalka, exude an excitement impossible to ignore. Their energy completely renewed, the track, “Take Me” exudes that same vigor – it’s teaming with a slow burning restlessness that’s nestled amongst textured melodies and 808 drums, with nostalgic synth hits. ← Previous Story Cheat Codes Announce U.S. Headlining Tour! 10 YEARS OLD ALREADY?! A PLAYLIST FOR REMINISCING, PART TWO. Avril Lavigne Releases New Music Video!